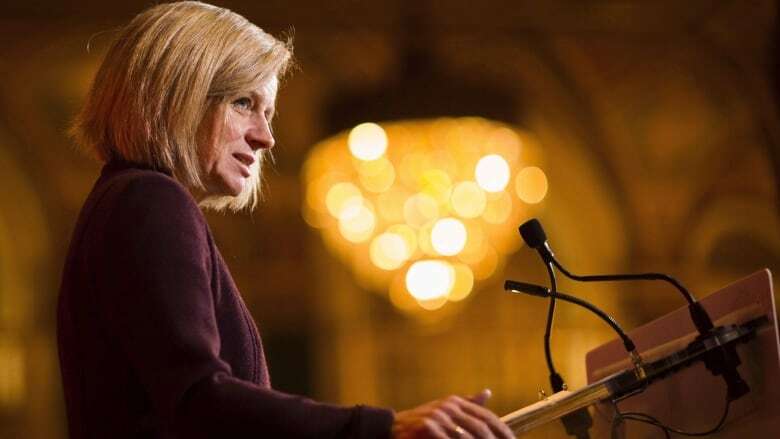 Alberta Premier Rachel Notley hopes production cuts will be temporary, short and effective. But it's an imperfect solution that continues to divide the oilpatch and poses at least some risk. Premier Rachel Notley said it would be one of the toughest decisions that Albertans would make as a province. And now she's made it. Beginning January, Alberta will impose mandatory production cuts on the energy sector for the first time in decades — a measure aimed at reducing an oil glut that's punished the price of Canadian crude. "In Alberta, we believe that markets are the best way to set prices," Notley said Sunday night. "But when markets aren't working, when companies are forced to sell our resources for pennies on the dollar, then we have a responsibility to act." It's an extraordinary intervention, a step taken with the encouragement of some — not all — oil producers. The hope is it will be temporary, short and effective — improving company cash flows, bolstering government revenues and staving off further layoffs. 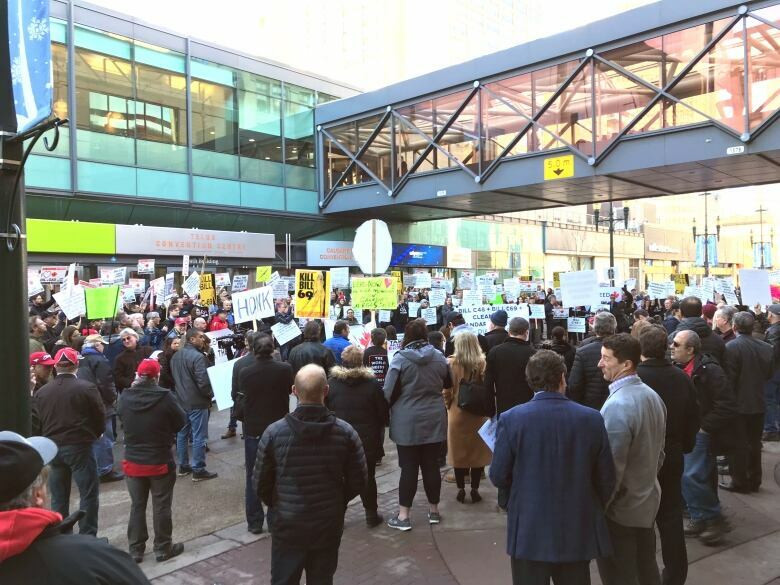 It's an imperfect solution, one that continues to divide the oilpatch and still appears to pose risks, including potential trade issues and negative impacts on future investment in the province. "The government has, in its mind, the justification," said Richard Masson, an executive fellow at the University of Calgary School of Public Policy. "But to have a government intervene in a free market, which will create winners and losers, is just such a big step from the past 30 years of a deregulated marketplace." No question, the province is under significant pressure to find a quick fix. Production growth and pipeline bottlenecks have contributed to an oil glut that's weighed mightily on Alberta crude prices, cut into company cash flows and stung the province's finances. 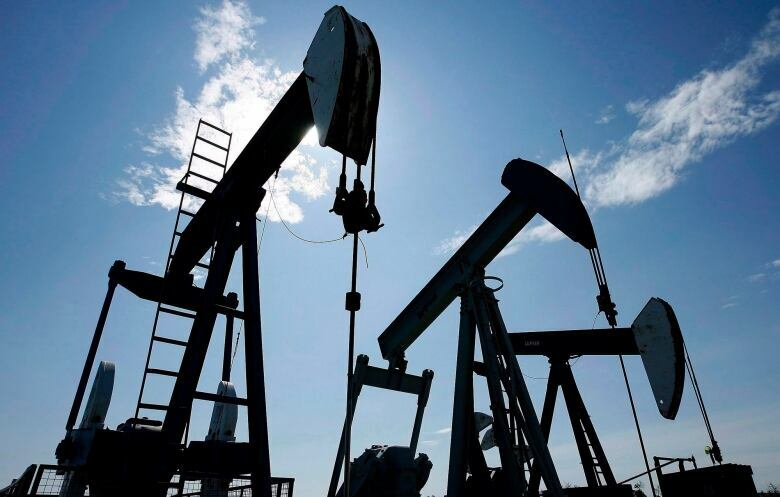 It led some producers — like Cenovus and Canadian Natural Resources — to call for mandatory production cuts. On Sunday, Cenovus CEO Alex Pourbaix commended the premier for making "the difficult but necessary decision," while Canadian Natural Resources called the action "swift and bold." In contrast, companies with their own refineries and retail operations — Suncor, Husky Energy and Imperial Oil — maintain the market is working, pointing to the fact some companies were already reducing production. "Our view remains that free markets work and intervention carries trade risks and sends a negative message to investors about doing business in Alberta and Canada," Imperial Oil CEO Rich Kruger said in a statement Sunday. But with warnings about big job losses and a ballooning impact on the provincial treasury, the premier clearly felt she had to do something fast. A production cut of 325,000 barrels a day is a major step that will affect 25 larger bitumen and conventional producers. If it works, bloated inventories will shrink and discounts will return to more normal levels over the coming months. How will the market respond? But this move comes with some considerable challenges, questions and, as some critics have said, the potential for unintended consequences. For one, there are potential technical and operational issues that will need to be addressed. For example: If companies have commitments on pipelines, how do they meet those obligations if they're also cutting production? Government officials said they have provided latitude for producers to manage the cuts by assigning them on a per-operator basis, rather than on individual wells or projects. But there are also questions of how the market will respond — not only to what happens to oil prices but, more broadly, how investors or companies will respond to such government intervention. Both Husky and Imperial said they would comply with the regulation but continued to warn of the impact Sunday evening. Imperial's Kruger said the province's intervention doesn't appear to recognize the investment decisions companies have made to access higher-value markets. "We regularly manage a wide range of risks associated with technical, operational and market considerations," he said. "Now, government has introduced a new risk which will unfortunately need to be considered as it relates to future investments." Still, some analysis has suggested mandatory cuts could send a positive message to the market. "This policy option could bolster the government's flexibility in responding to other sudden disruptive events," said a Scotiabank Economics report last month. "The flexibility to respond to unforeseen events and keep the industry on steady footing would also signal to the market that the distressed discount situation is under some degree of control." Yet others worry it could set a precedent for government intervention that the oilpatch might later regret. Husky Energy also raised the prospect of potential trade issues with the government's move. "We believe the market is working and view government-ordered curtailment or other interventions as possibly having serious negative investment, economic and trade consequences," said Husky spokesman Mel Duvall in a statement. "The devil will be in the details." Indeed, it will be interesting to see how U.S. refiners — who have benefited significantly from the discounts — will respond to Alberta's decision. As significant as Sunday's news was in Alberta, it's unlikely to reduce calls on Ottawa to help build new pipelines and stop legislation that might make them more onerous to construct, namely Bill C-69. "The problem is that we don't have enough pipeline capacity," said Martha Hall Findlay, president of the Canada West Foundation. "The problem is how did we get here in the first place?" For many Albertans, the big question will be what happens next. With a month to go before the regulations take effect, the response of the market, energy companies, investors and U.S. refiners in the coming weeks will be telling. There will also be hope that job cuts don't come. The premier will hope she's found an answer to Alberta's crude problems, but many challenges still lie ahead. 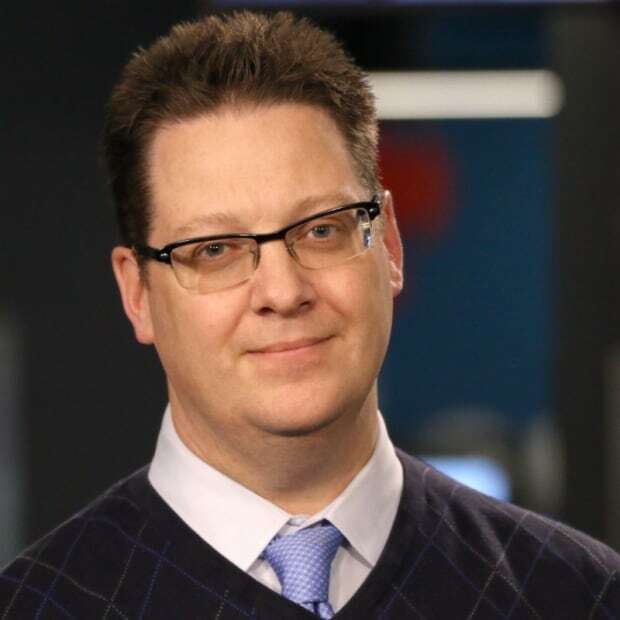 Tony Seskus is senior producer with CBC's Western Business unit in Calgary. He's written for newspapers and wire services for more than 25 years on three continents. 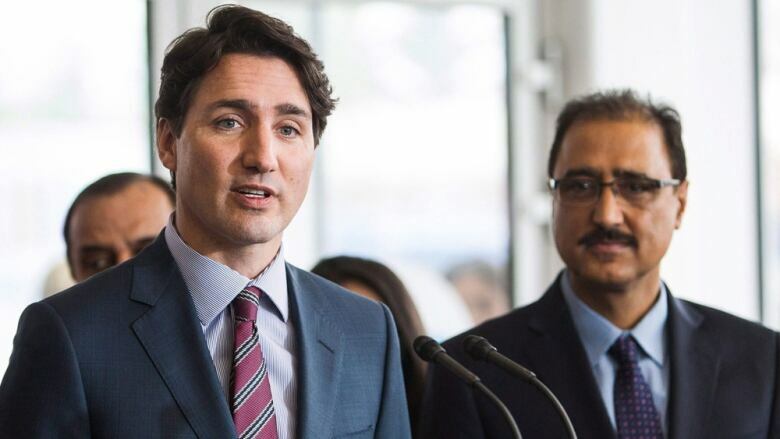 In Calgary, Tony has reported on the energy sector and federal politics.